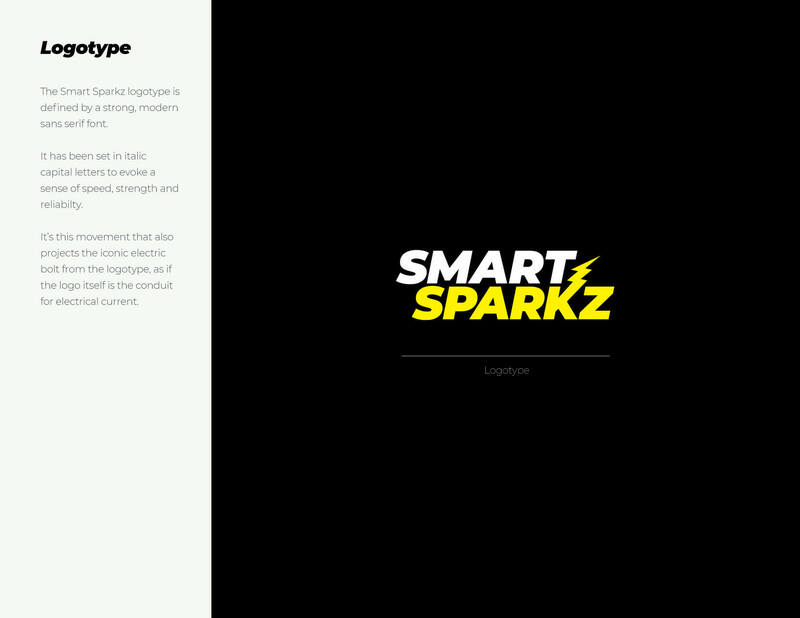 Smart Sparkz isn't just another trades business, they understand that perception and differentiation is crucial to ensure they stand out from the countless other tradies in their industry. So I created a brand for them that does just that. 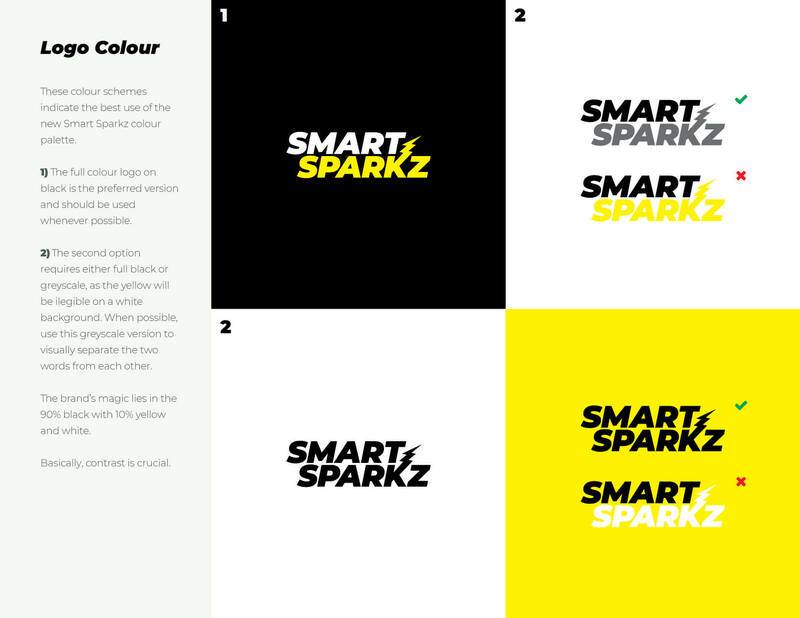 Branding, market research and differentiation for Smart Sparkz, a Melbourne-based electrical company. 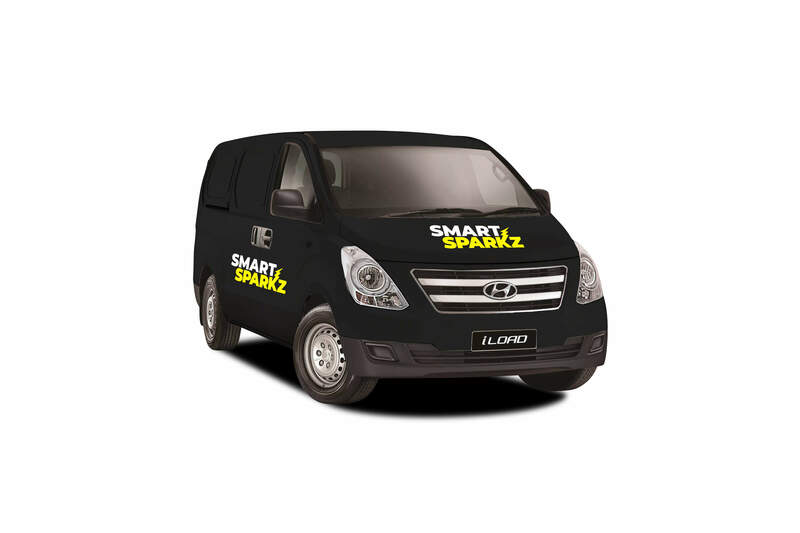 Far too often, tradespeople try to cram every single service they offer into their company names, hoping that one of those services will be noticed as they're driving around between jobs. 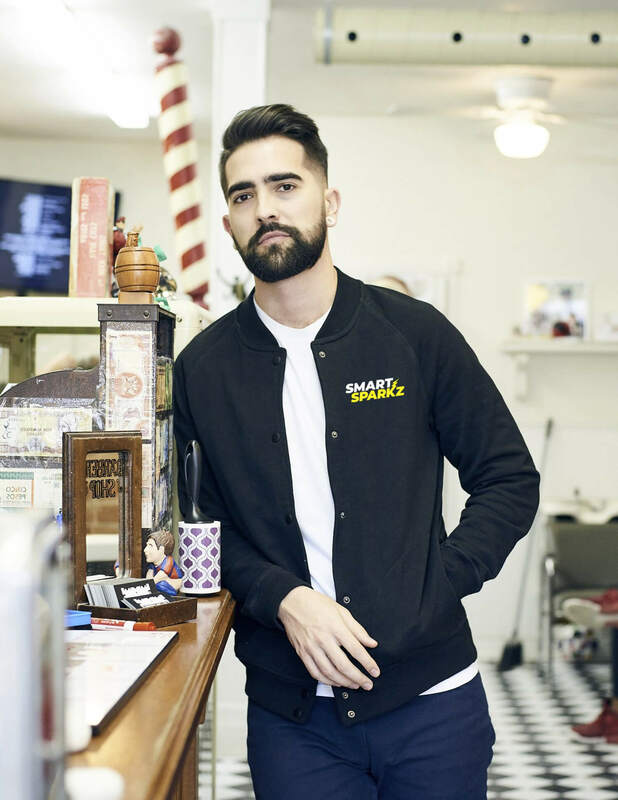 What they fail to understand is that customers just don't have time to read all that stuff — and while they're looking for someone who can do a certain task, they're mostly looking for someone they can trust. Additionally, most tradies simply don't have visually appealing or memorable brands, and as a result are either competing on price alone or get swallowed up in the maddening crowd of alternatives. 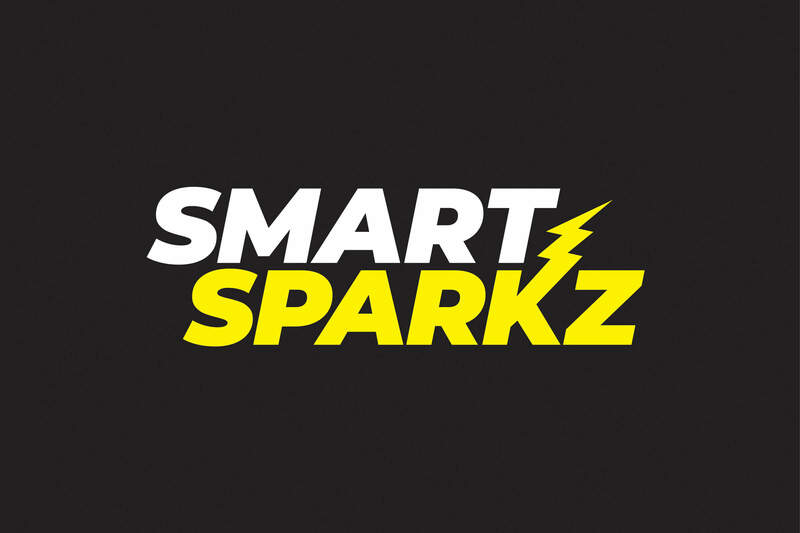 Caspar, owner of Smart Sparkz, gets this. I mean, he really gets it. During our Discovery Session, we identified that most of Caspar's business comes from word-of-mouth or from those little rectangular signs out front of construction sites. So if he stuck with white, Times New Roman and a phone number (like the rest of them), he's losing business opportunities. Visually convey what he does, without needing much explanation.